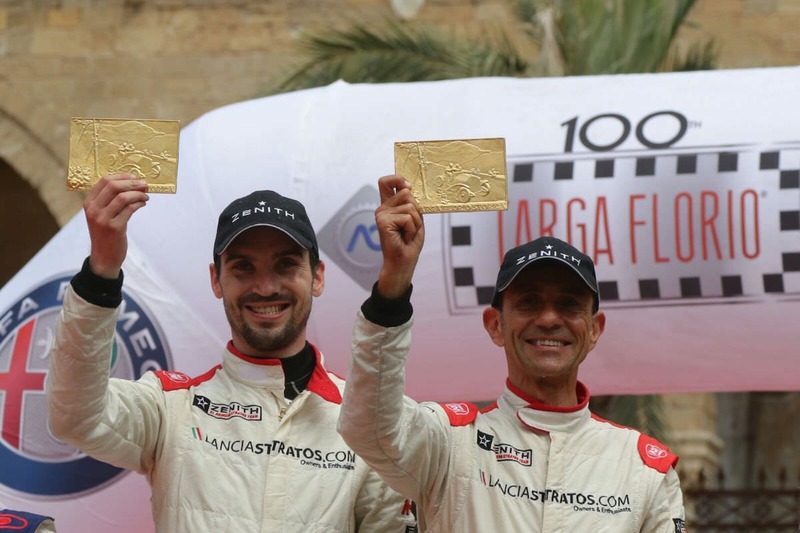 Fourty two years after the only win of the Lancia Stratos driven by Larrousse and Ballestrieri, Erik Comas and Yannick Roche have realized the dreams of Italians, winning the century edition of one of the most mythic race. More than 300 cars registered in all categories for this amazing celebration weekend, among them 100 historic Rally cars. The race started from Palerme under the presence of Jean Todt. The Frenchman immediately lead the race from the night special stage in Collesano. 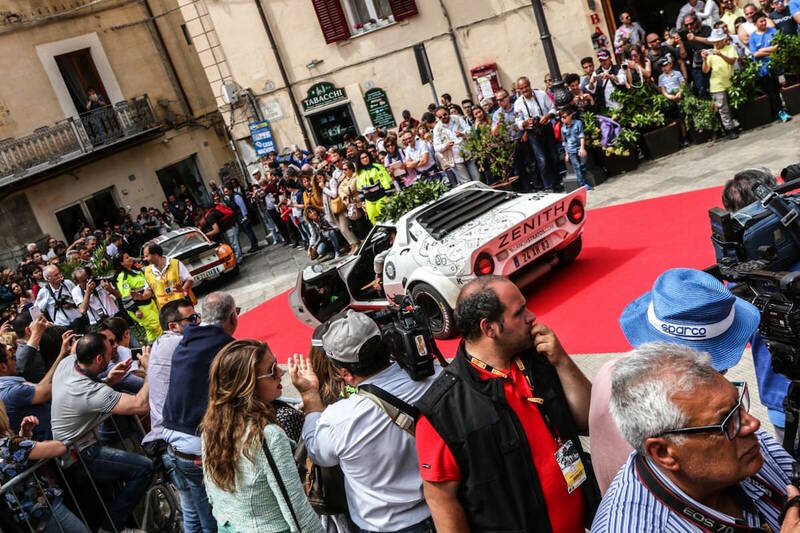 It has been an hard battle with the Porsche but mainly with the Lancia Delta of Lucky to whom the Stratos had to let win the two wet special stages. After two DNF in the FIA European Historic Rally Championship due to transmission failure, this is a uge victory for Zenith El Primero Stratos Team that will make please the history. 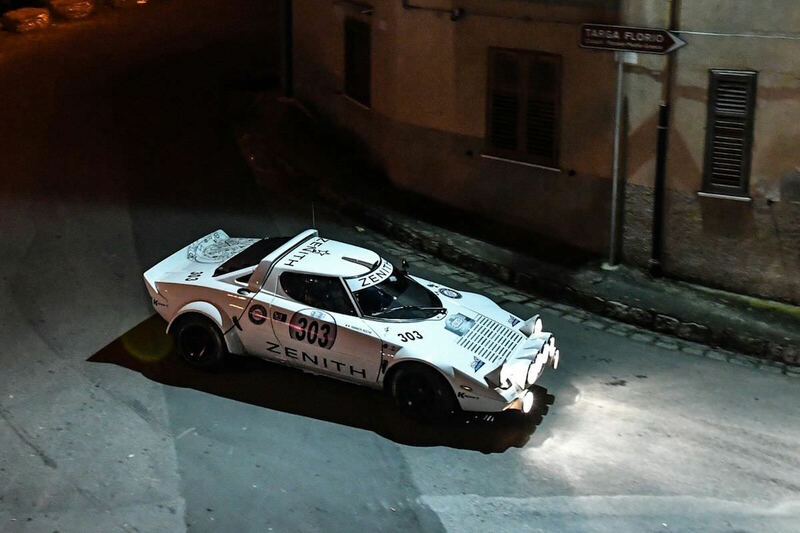 Next rally for the Stratos Zenith will be the 5th round of the FIA championship in Spain but the Frenchman also promoter of the Zenith El Primero World Stratos Meeting will first participate to the rally Lana occurring on the same weekend in Biella on June 24-26.